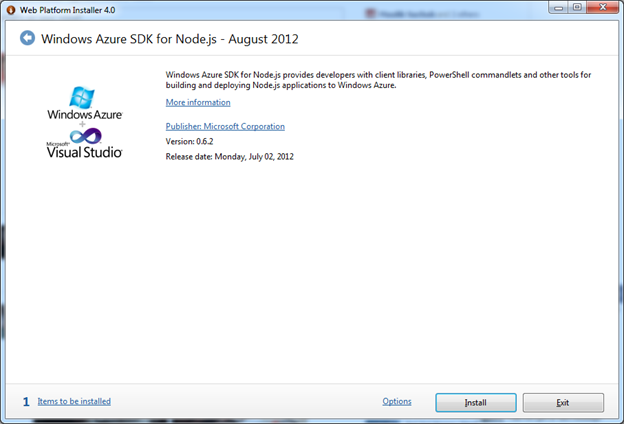 Once you click on node.js download option for Windows you will get following confirmation windows. Click on Save File. 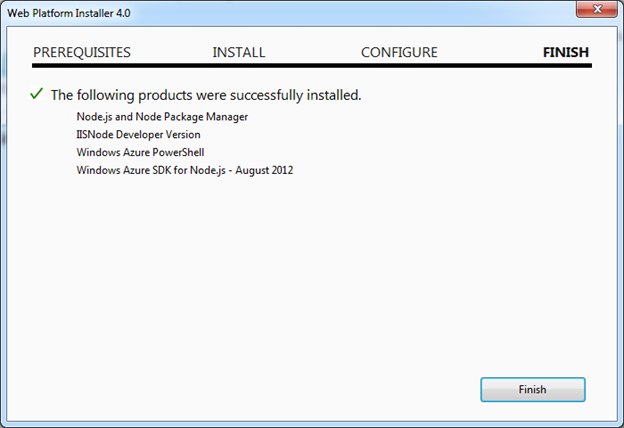 After successful installation you will get information about successful installed products as following in a dialog box. Once you get this response you can be sure that node server is configured on windows. I hope you find this post useful. Thanks for reading.